Ever think of watching Home DVD movies on your Nintendo DS? 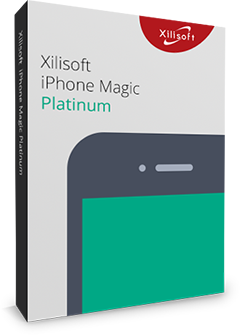 Now with Xilisoft DVD to DPG Converter, you can have your idea come true. Xilisoft DVD to DPG Converter owns the ability to convert all the contents on your favorite DVDs and convert them to video/audio formats supported in Nintendo DS: DPG/DPG2/DPG3/DPG4/MP3 and MP2. 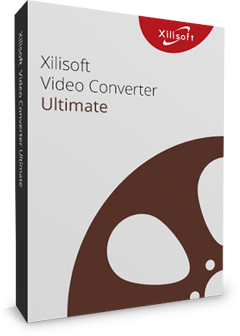 Xilisoft DVD to DPG Converter also offers more fun to customize the converted multi-media files: clip a video to extract segment, add audio and subtitles, set angels, adjust a series of effect parameters, such as video size, quality, bitrate, frame rate, channels, volumes and etc. So easy and convenient, Xilisoft DVD to DPG Converter is your best choice to enjoy your Home DVD movies/music on Nintendo DS! Convert DVD to DPG/DPG2/DPG3/DPG4 video formats supported in Nintendo DS. Extract audios form DVD to MP3 and MP2 formats which can be played in Nintendo DS. Not only DVD, it can also convert all the contents from ISO files/IFO files and convert them to formats supported in Nintendo DS. You can convert DVD to different output formats in one conversion. You can split source file by size or duration time to your preference. Preview videos with the aspect ratio of 4:3 or 16:9 in a built-in player and take snaps anytime during preview. It allows you to add audios, subtitles to the converted video files. You are able to set parameters such as size, quality, bit rate, frame rate, sample rates, channels, volume and etc to customize the output effect. Get the precise output size by Bitrate Calculator. Several tasks can be processed at the same time. Background running can be set to balance your CPU usage. Auto-exit the application, shut down, hibernate, stand by system, or do nothing which keeps you from waiting all the time. Auto retrieves DVD information from the Internet. English, German, Spanish, French, Japanese, Simplified Chinese and Traditional Chinese interface languages are available.